By Eric Abrahamsen, published June 12, 2015, 1:32a.m. So how do you get involved? If you’re interested in reading, then watch this space or subscribe to our RSS feed for the pieces. Read, and enjoy (or don’t), and leave comments on the pieces themselves if you’re so inclined. 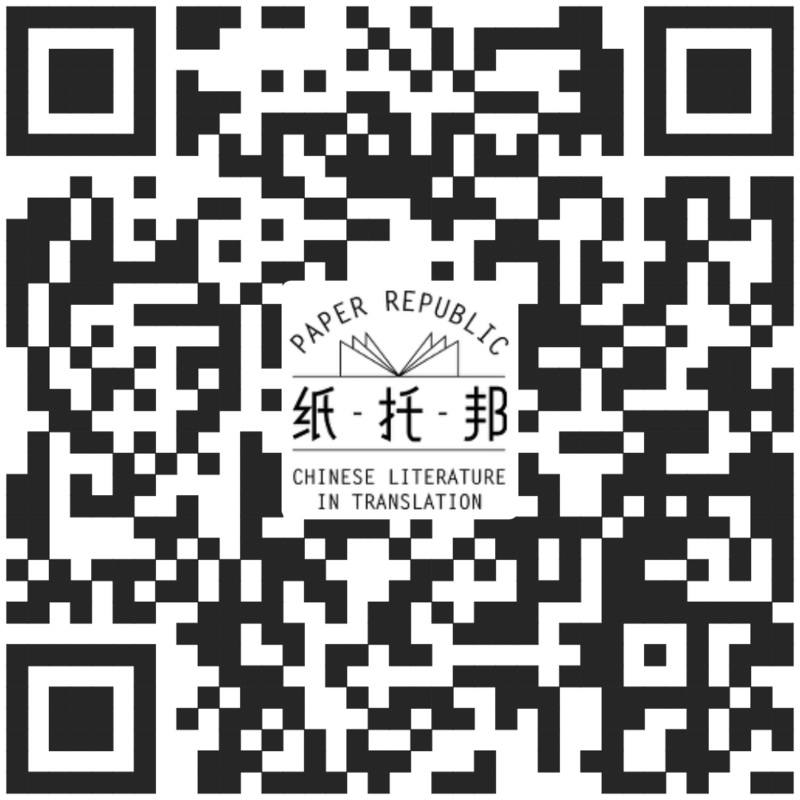 If you’re a translator or author, or just highly opinionated about Chinese literature, you can email us at pubs@paper-republic.org with submissions, suggestions, and requests. Please note that we can’t currently pay authors or translators, a state of affairs which we hope to remedy in the future. Come to think of it, if you’re in a position to sponsor translations, email us as well! This may seem to overlap somewhat with the remit of Pathlight magazine, and I suppose it does (in fact Dave will edit both). 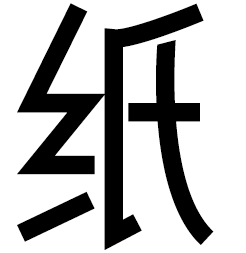 The motivation behind both projects is the same: the belief that Chinese short fiction is frankly superior to the long fiction, and that a multitude of shorter pieces is more interesting and easier to digest than fewer, but longer, books. Pathlight will continue to have the newest content, and to support translators. At some point in the future we may begin to re-post old Pathlight content in Read Paper Republic. But for the time being, the two will coexist. Will it be better to put both source and translated texts together? Long Yang, June 21, 2015, 2:33p.m. The link for the RSS feed is broken in this article - but I'd love to subscribe for pieces. Is there another link for this or can you check this out? Thank you. Ellen Reeher, June 27, 2015, 12:39p.m. @Ellen: Whoops, sorry about that! I've fixed the RSS feed link. Thanks for the heads up. We're also working on some other delivery mechanisms: email updates and all that. @Long Yang: We're definitely thinking about putting the original Chinese pieces up alongside the translations, though the permissions issue is a little more complicated. I think we'll end up having some of the Chinese originals available, and others not. Eric Abrahamsen, June 27, 2015, 1:17p.m.